Gain access to your digital wealth management portal. 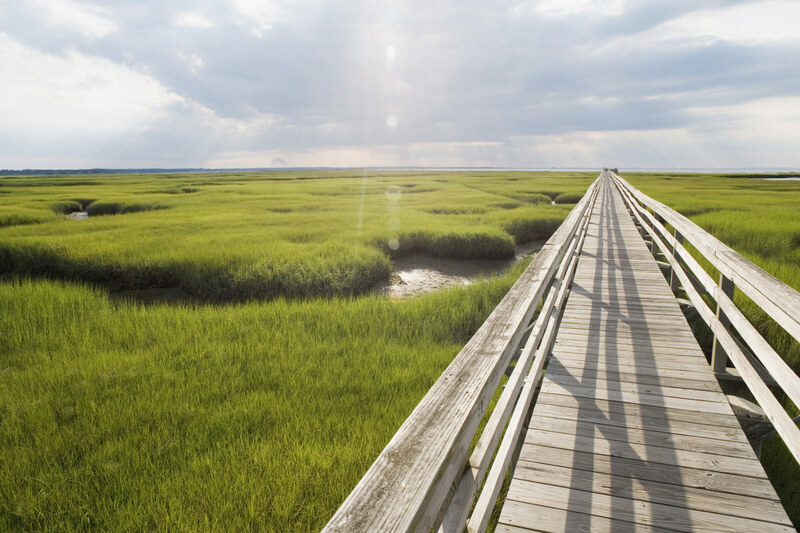 Located in South Yarmouth, our wealth management company provides professional financial planning, low cost investments, business wealth management and employee retirement planning strategies for Cape Cod. Our experienced financial planners on Cape Cod will work with you to determine the best portfolio that suits your current needs as well as your long-term goals. What makes our Cape Cod financial planning company a step above the rest is our customer service. After requesting a quote or contacting us, you'll be met with genuine, approachable individuals whose goal is to help you succeed. We explain complicated financial planning strategies and situations in terms that you'll understand -- which means you will feel more empowered about your financial assets and goals. 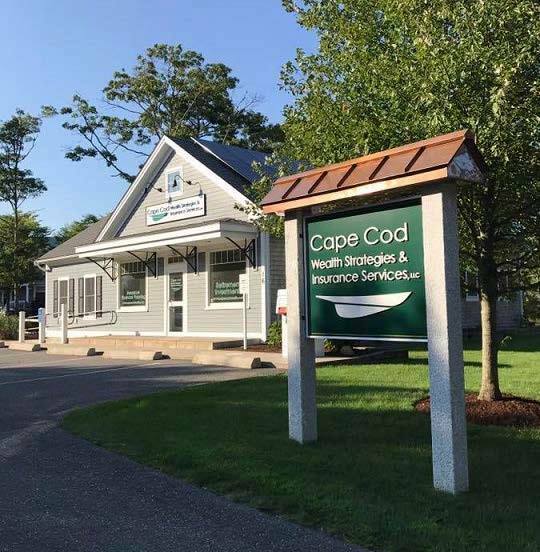 Everyone's financial situation is different so Cape Cod Wealth Strategies & Insurance Services, LLC will always create a unique, low cost investment plan that best fits the individual's needs. Goals and plans evolve over time -- and so will your portfolio with the help of our independent financial planning company.